Batman’s butler gets his own TV series. The world of DC TV adaptation is now taking on the story of Alfred Pennyworth— Batman’s loyal butler. Pennyworth has been around the halls of Wayne Manor for the past 76 years, but this specific new series is reported to delve more into his origin story. Alfred Pennyworth, played by Imitation Game's Jack Bannon, is a former British SAS soldier in his 20s, who forms a security company and goes to work with a young billionaire Thomas Wayne (Ben Aldridge), who’s the future father of Bruce aka the Batman. In addition to Bannon and Aldridge, cast members include the likes of Paloma Faith, Jason Flemyng, Ryan Fletcher, Hainsley Lloyd Bennett, Emma Paetz, and Polly Walker. 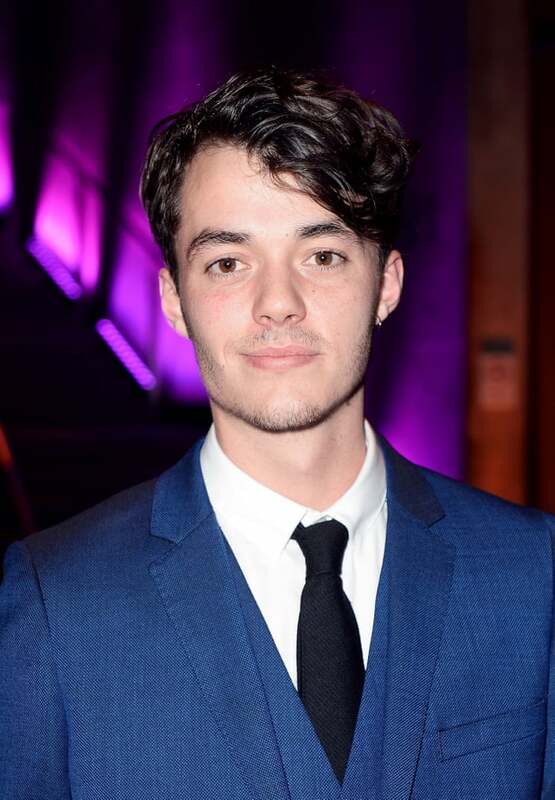 Jack Bannon to star in Alfred Pennyworth series as the title character. The show is going to premiere on streaming service, Epix later this year and will have a 10-episode run, the majority of which will all focus on Alfred’s younger days. This won’t be the first time we are seeing a new face of Alfred on screens. Michael Gough’s first donned the waistcoat in the first four Batman movies. 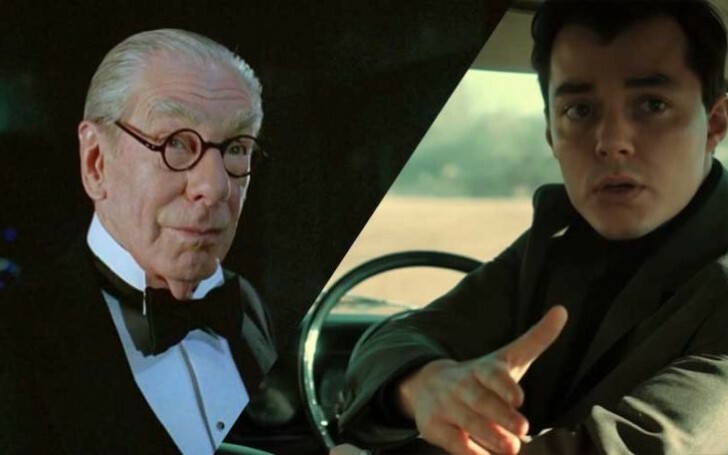 Michael Caine then took over for Christopher Nolan’s acclaimed Dark Knight trilogy, and recently, Sean Pertwee played a younger version in Fox’s Gotham, while Jeremy Irons has also portrayed the role of famous servant for the DC Extended Universe. However, a solo Alfred series is likely to exclude the likes of Jim Gordon, the Bat Signal, or even Bruce Wayne, while only having a vague mention of the Dark Knight’s future. For once, it also seems probable that we might get to know a bit more about Thomas and Martha Wayne. Fans have become fed up seeing the pair being gunned down so quickly in almost all of the adaptations, so a considerably long intro of Bruce’s parents would be a new addition to the story of Gotham. First appeared in 1943’s Batman #16, comic’s Alfred has become as much a part of Bruce Wayne’s life as Robin and at some point, even more. The series’ pilot episode will be jointly directed by Bruno Heller and Danny Canon who are currently serving as the executive producers for Gotham.